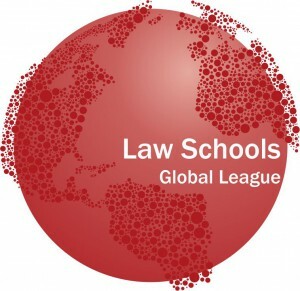 The Law Schools Global League was founded on 21 June 2012. The League is an association of a select number of leading law schools from all continents and legal cultures, which in their part of the world can be considered trailblazers in the field of law and the globalization of law in particular. The League purports to stimulate academic debate as well as cooperation in both education and research around the theme of globalization of law. Serving as a platform for sharing knowledge, the League aspires to contribute to the debate on the globalization of law and its implications on legal education and research. 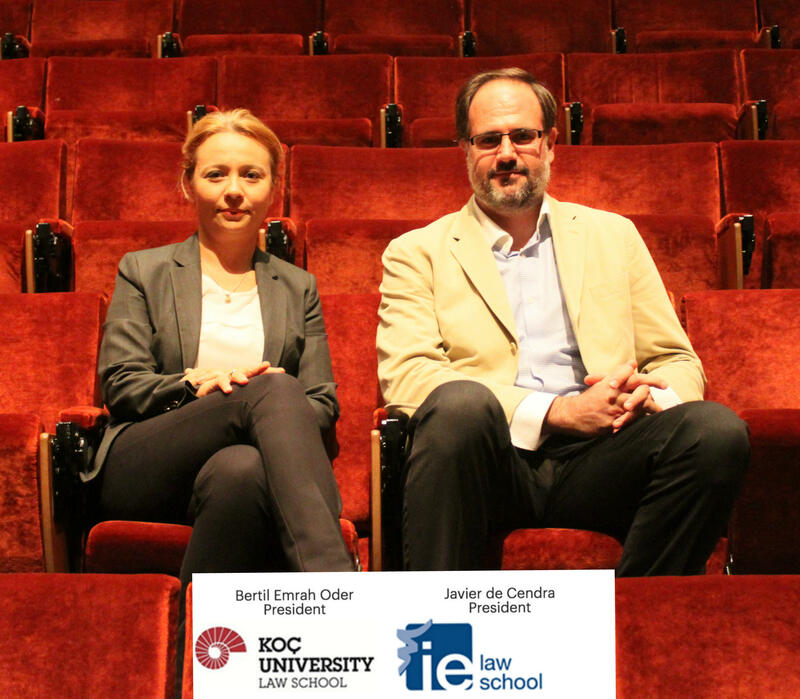 Every year, the League organizes a number of activities, including conferences and a summer school centered on the theme of law and globalization, and the setting up of joint-research and joint-teaching activities.